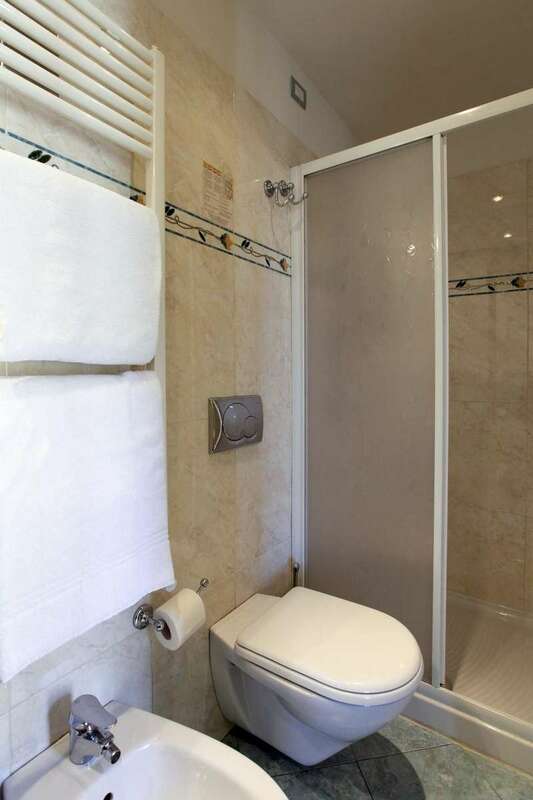 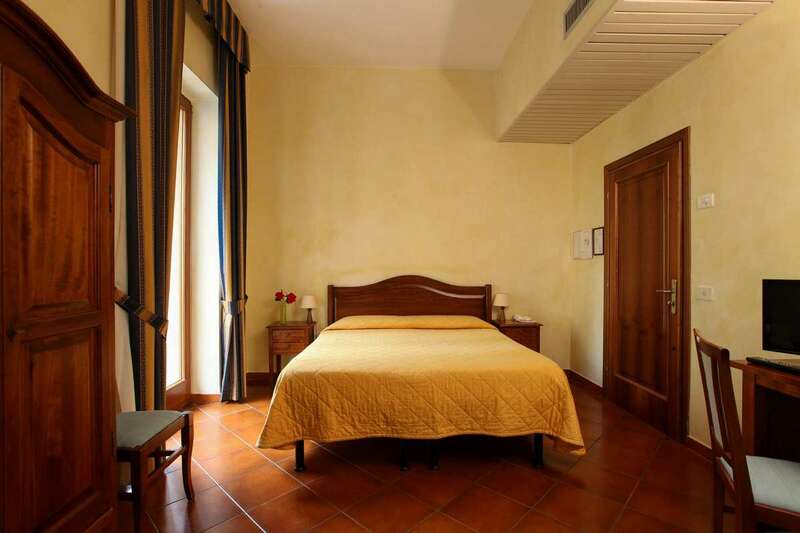 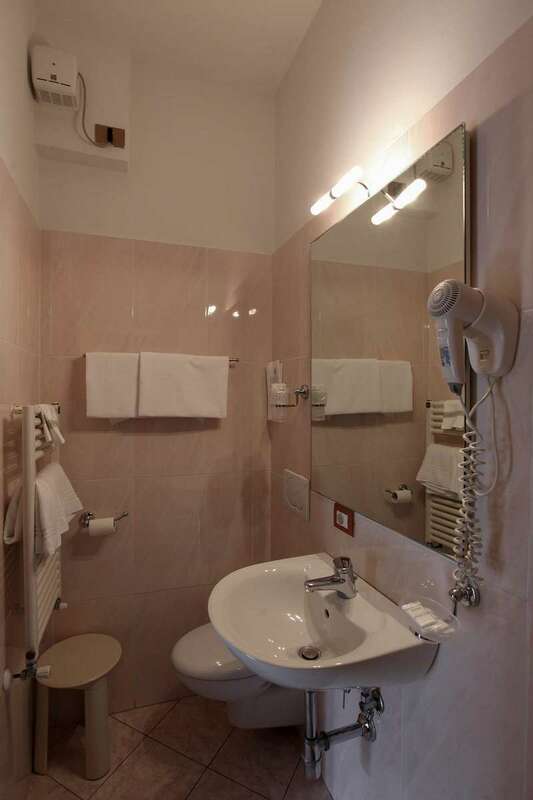 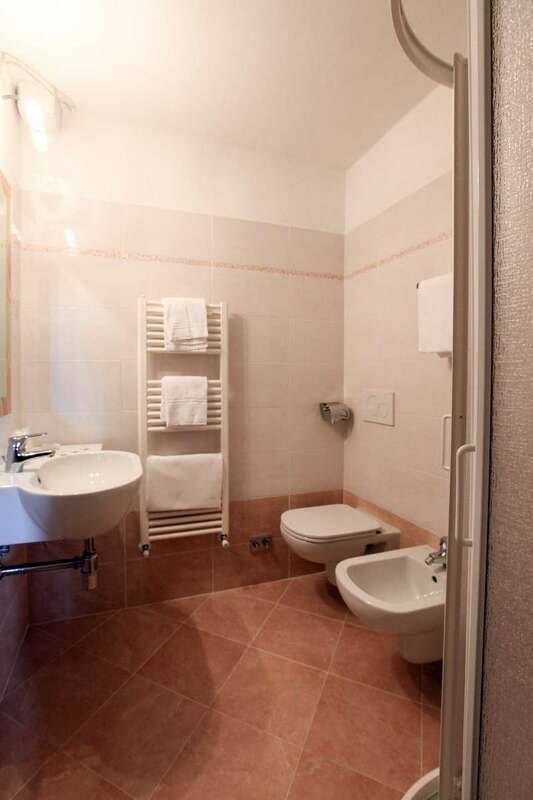 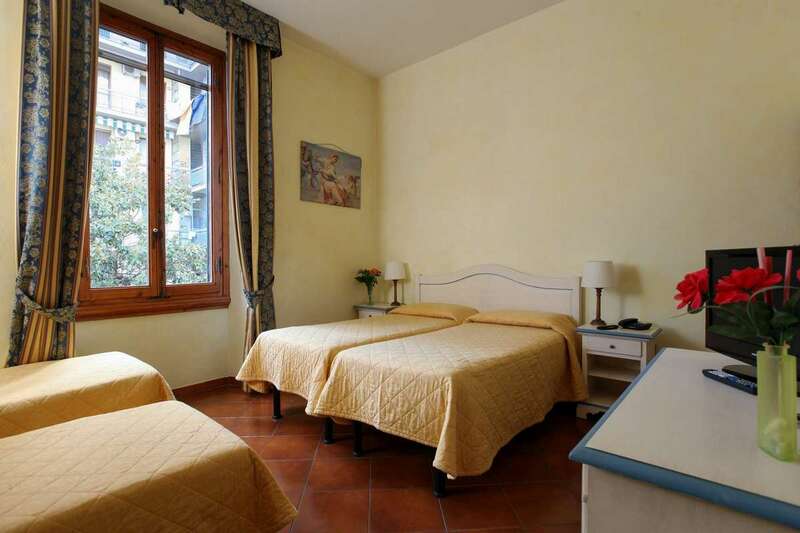 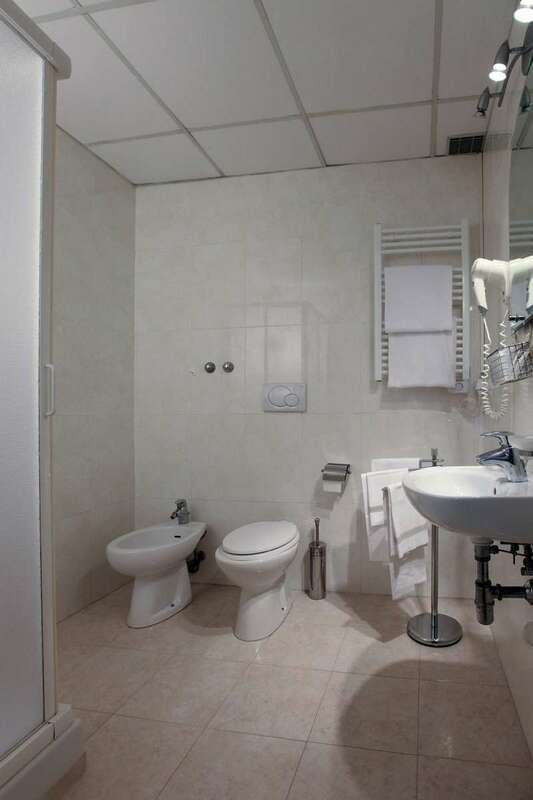 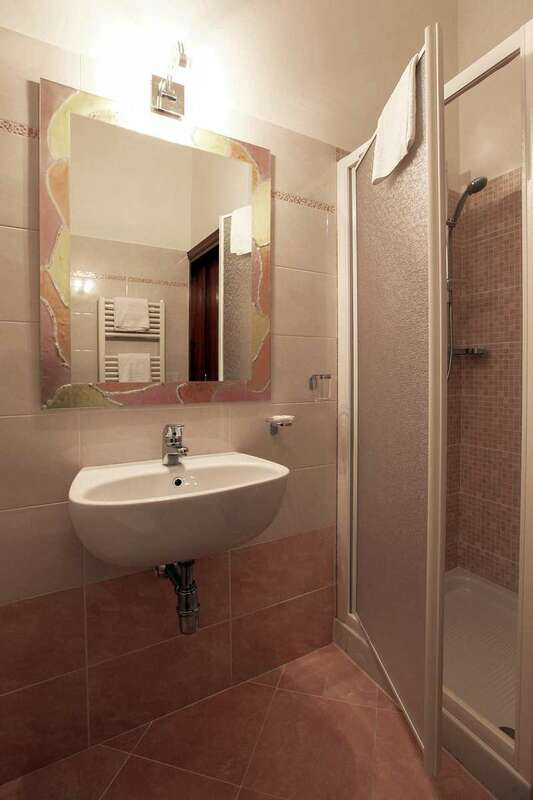 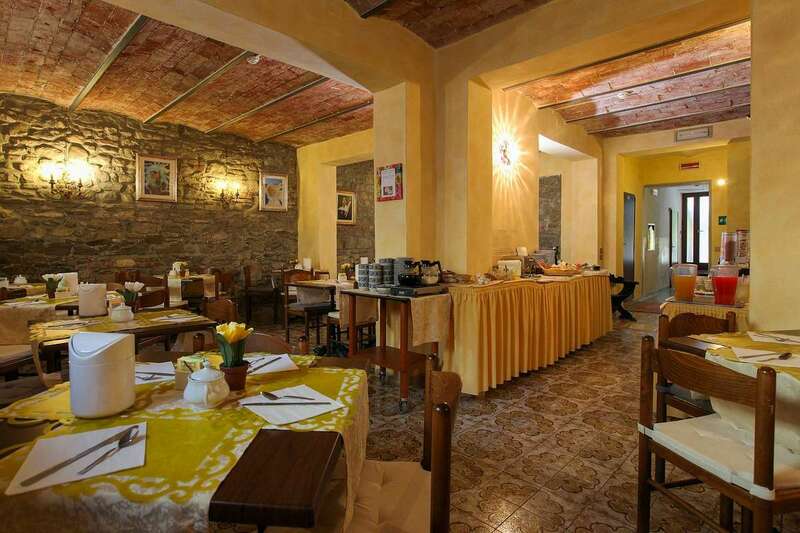 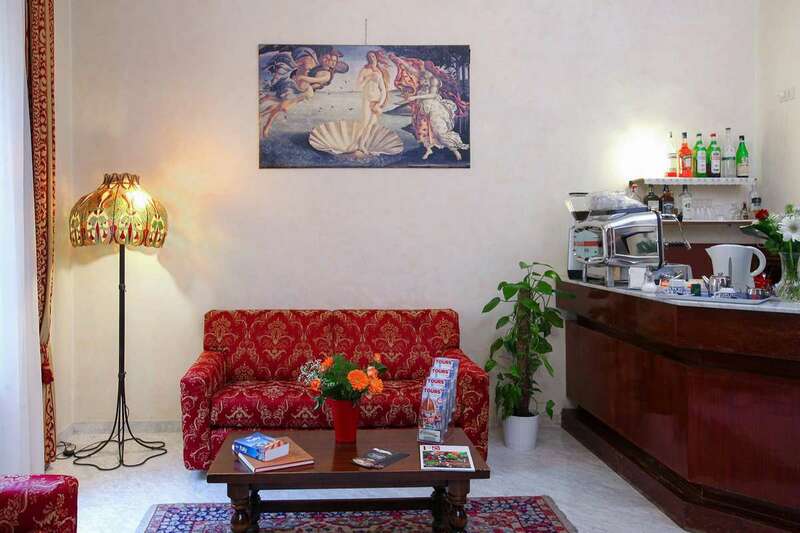 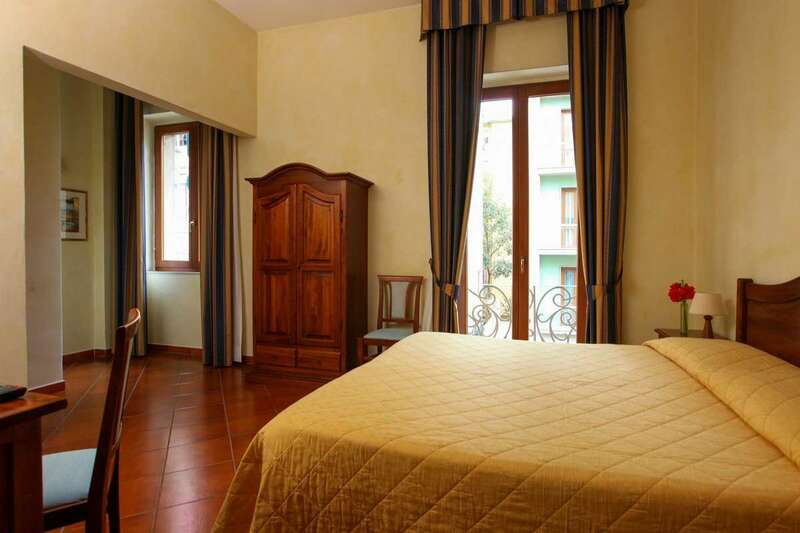 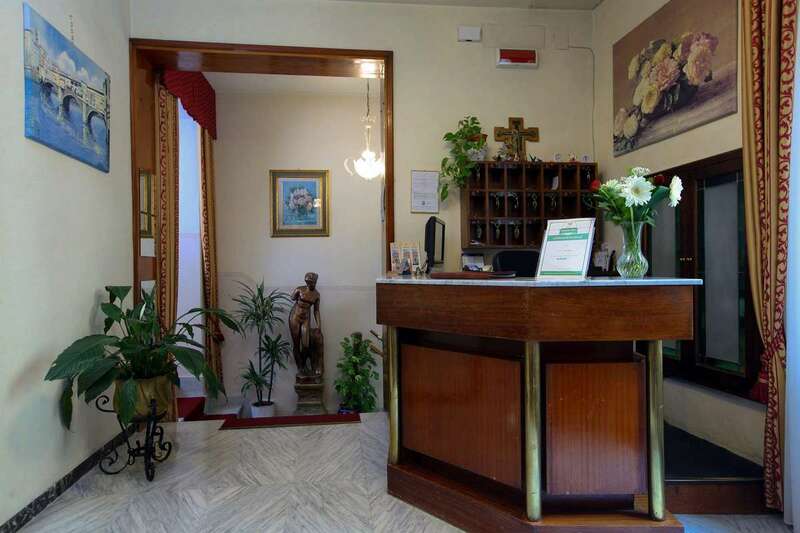 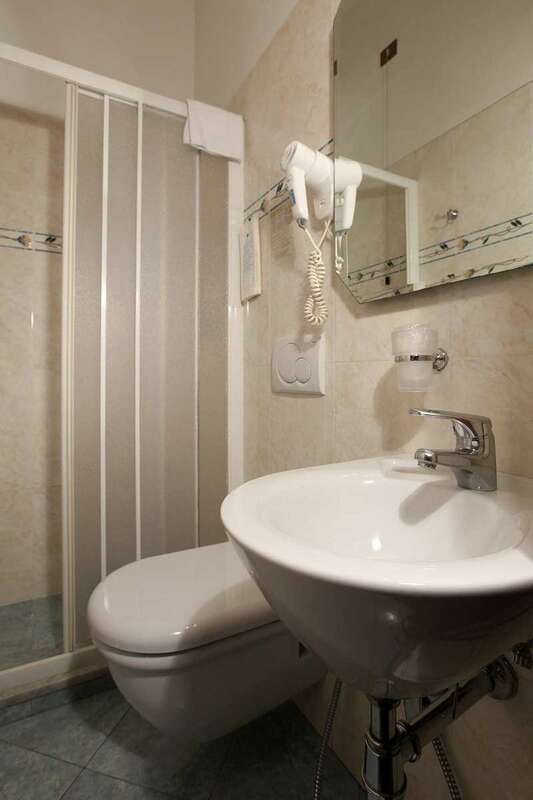 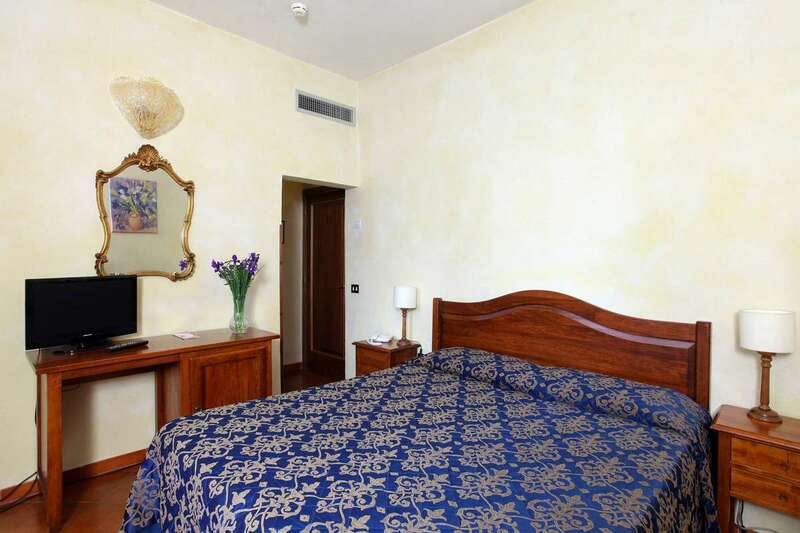 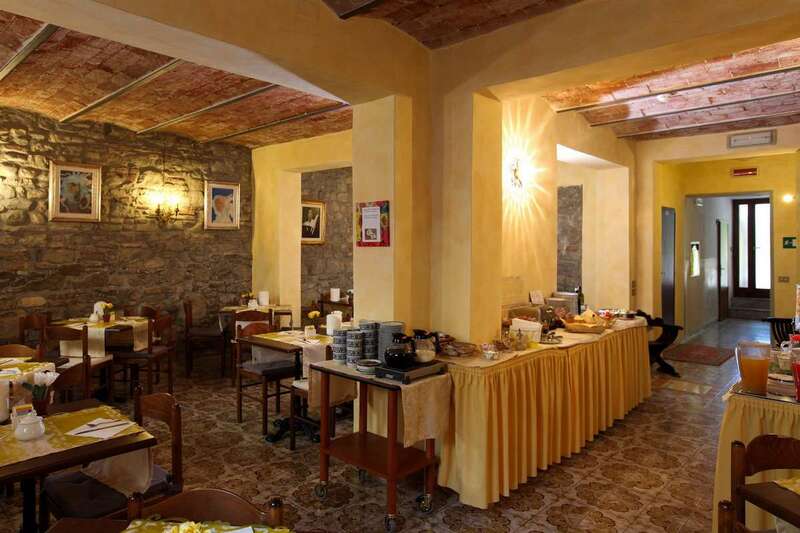 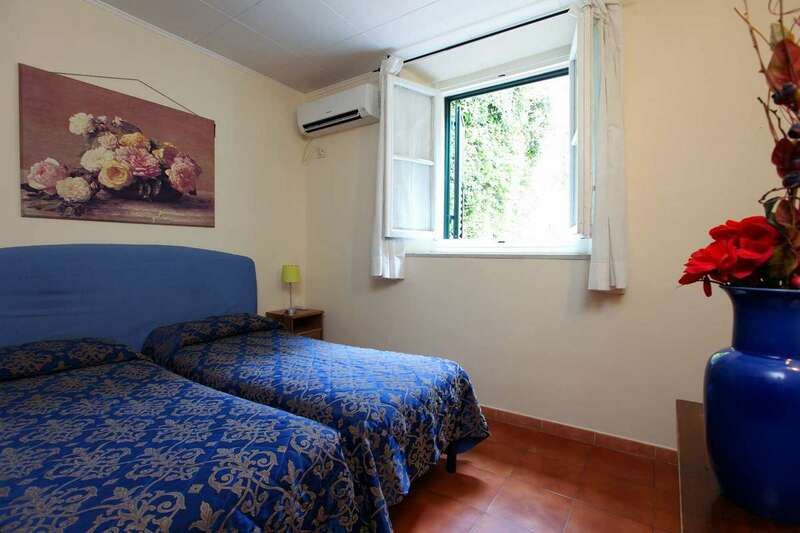 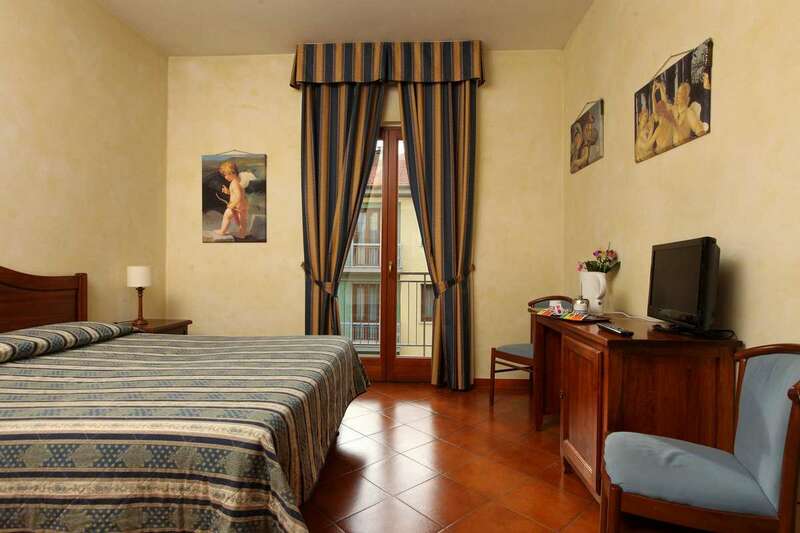 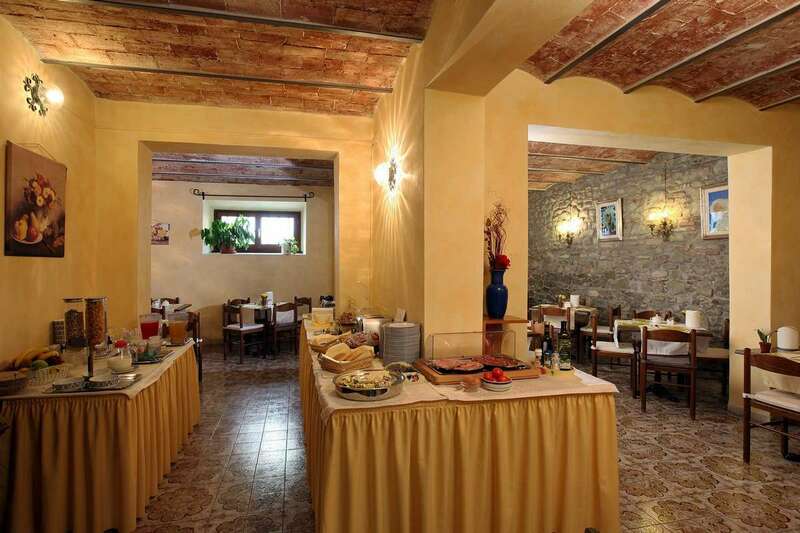 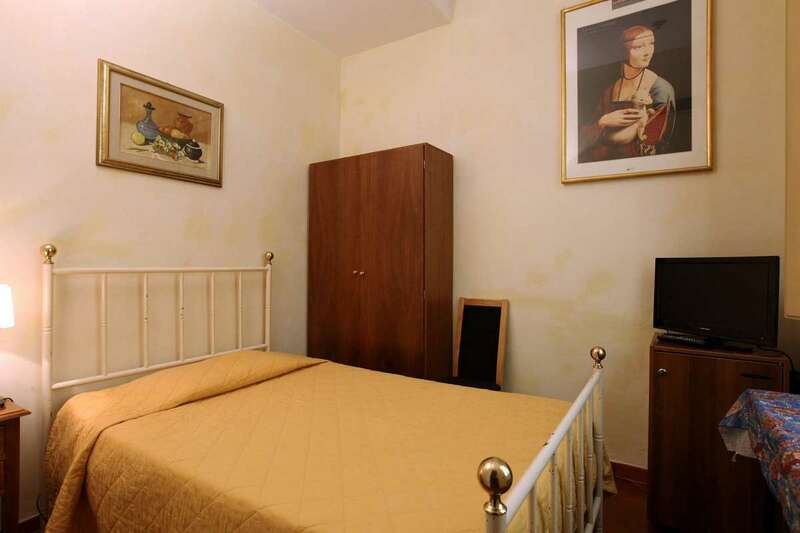 Book directly a good value for money two star hotel near the center of Florence! 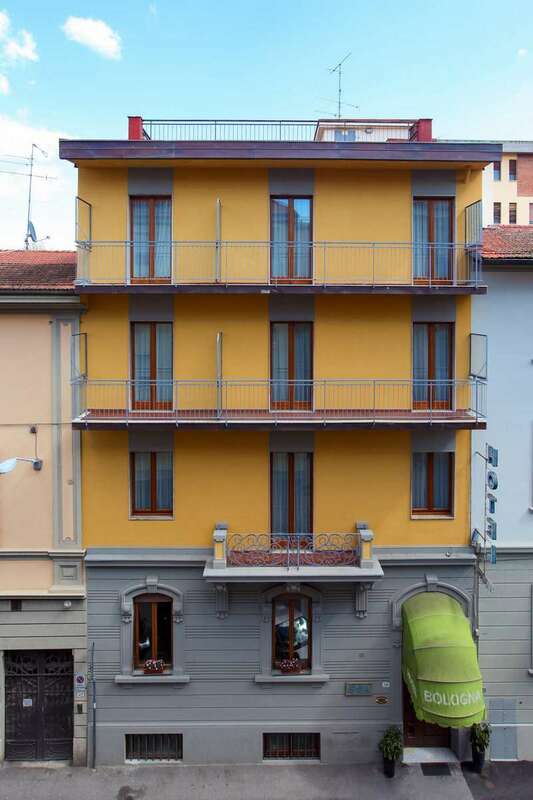 In this exposition are gathered, for the first time, extraordinary masterpieces by Andrea del Verrocchio, one of the most famous artists of the 15th century and paintings by Pietro Perugino, Domenico Ghirlandaio and Leonardo Da Vinci, his most famous apprentice, of whom in 2019 the city of Florence celebrates 500 years after his death. 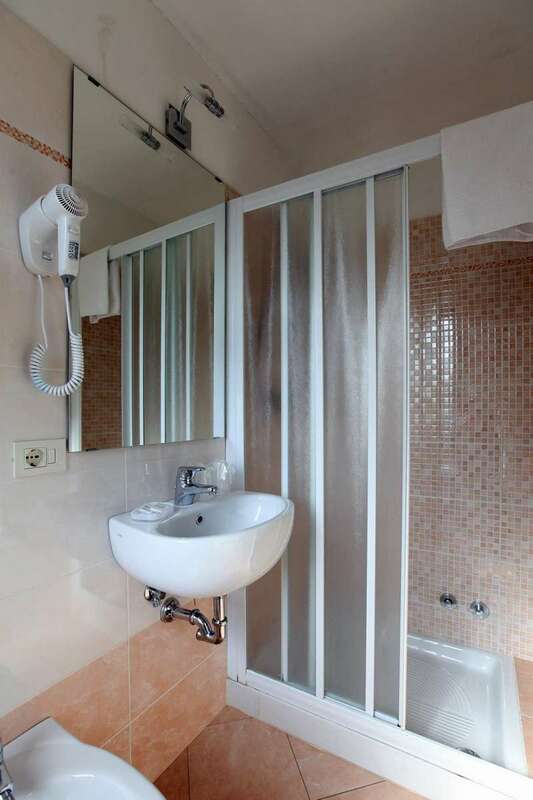 REA: FI-518985 C.S. 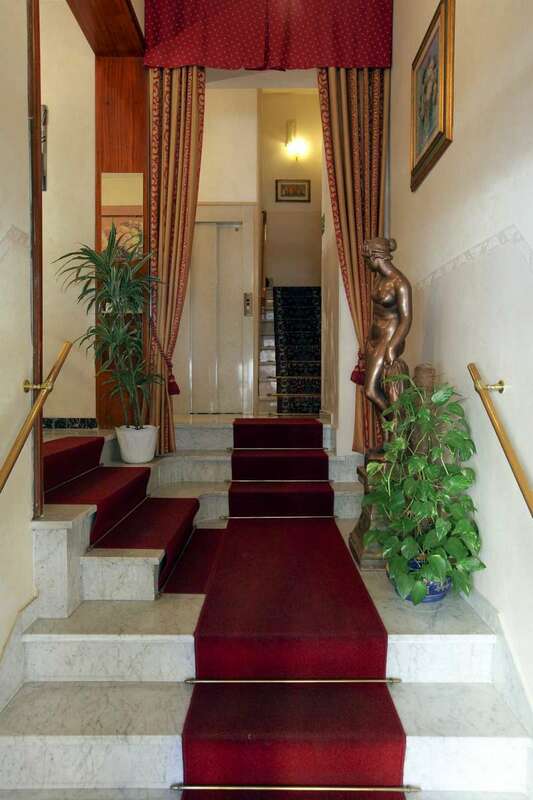 € 10.200 i.v.